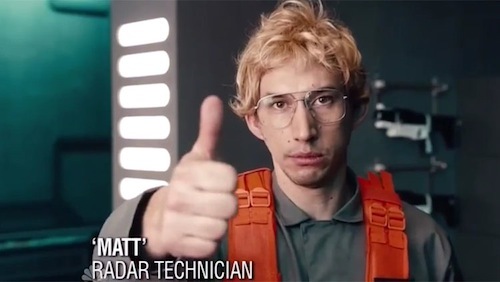 Kylo Ren (Adam Driver) goes undercover as Matt, a radar technician on Starkiller Base, in Saturday Night Live's inspired Undercover Boss spoof! 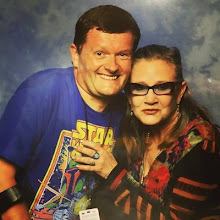 "You get so caught up in restoring the galaxy to its rightful state that you miss what's going on behind the scenes. I'm looking forward to having some real talk with some real folks," explains Kylo before heading into the base. Can he control those infamous temper tantrums or will First Order employees see him through his disguise? 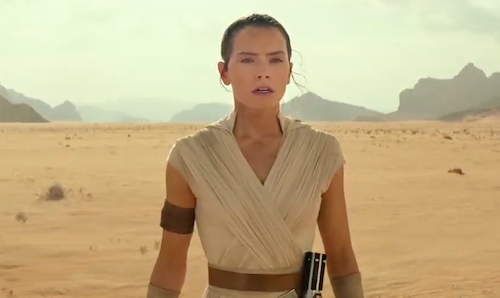 What did you think of SNL's latest Star Wars parody? Let me know in the comments below.